James Brummett Insurance is Tennessee’s #1 commercial truck insurance agency. 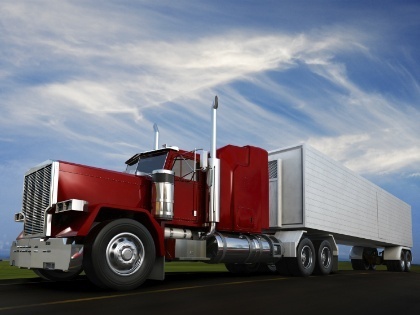 Since 1989, we have protected thousands of truckers with top-rated insurance companies. Our representation of multiple companies gives us the flexibility to offer affordable prices and individualized options to meet the needs of any trucker. With a combined 100 years of insurance expertise, we know the requirements of the transportation industry, and our exceptional staff has the skill to recommend the best coverages for your business. When you call our office, you will be answered by a real person who will speak with you in plain English. We are readily available to answer your questions and concerns about any situation that may arise and help you find the best solutions.